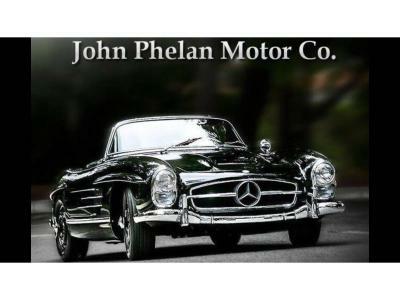 Welcome to John Phelan Motor Co.
We are located in Allenwood , Co Kildare ( Please find directions to our dealership here). The services we provide include car sales, car servicing, car valeting, body repairs & car sourcing. We are ideally located for motorists throughout Kildare, particularly Clane, Prosperous, Naas & Newbridge. © 2017 John Phelan Motor Co.